In November of 2014 I took a journey online with Liv Lane and Lori Portka – two amazing beings I had known before the course, called Infinite Purpose, began. For 8 weeks I received Liv’s channels messages from Spirit paired with a divinely co-created work of art by Lori. I have no interest in being everything and doing everything to bring this dream to life. I am open to the gifts that others have to offer… healers, teachers, musicians, baristas, accountants, lawyers, a tech team, a web designer, social media whiz (to name a few things I might need! )… and aware that powerful messages and sharing will come through many. 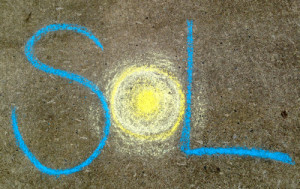 I am offering two SoL Celebrations each month. Contact me over at the SoL page, or show up at Metta Yoga in DuBois on a SoL Sunday! 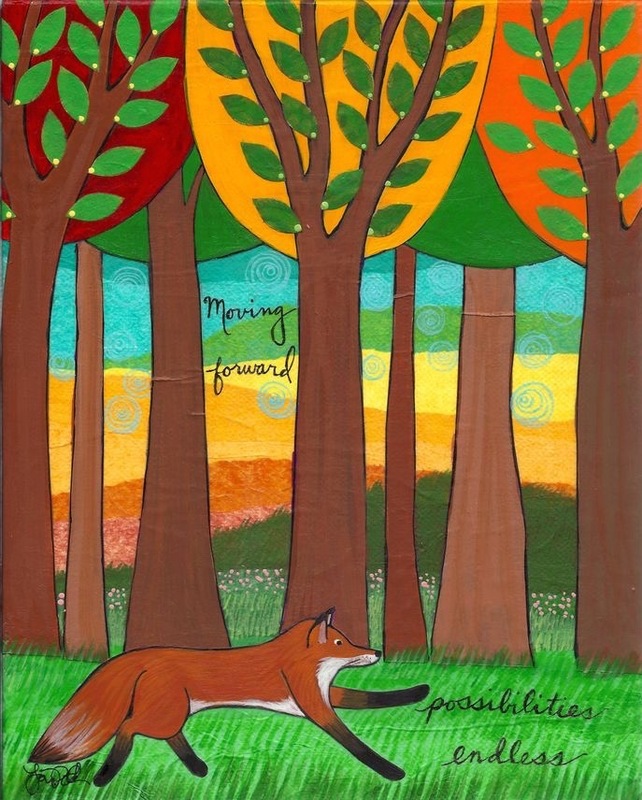 One of Lori's inspiring paintings.